Ethics Bowl is a team debate competition where student teams examine case studies that demonstrate ethical dilemmas drawn from a wide range of areas (environmental ethics, biomedical ethics, business ethics, institutional ethics, personal ethics, etc.). The students determine a morally defensible resolution to the dilemmas, which they then defend before a panel of judges and a competing team. After a team presents a case and is challenged by a competing team and responds to that challenge, judges question the team to elicit more detail, raise issues not addressed in the original answers, or further challenge them. Judges evaluate the team's performance in terms of the coherence of the argument, propriety of reason, and response to challenges. The competition is held in December. An informational workshop is held each spring for interested students. Enrollment in the fall quarter course PHIL 143: Applied Ethics is by permission of the instructor. Intensive application of ethics through debate as preparation to participate in an Ethics Bowl competition. 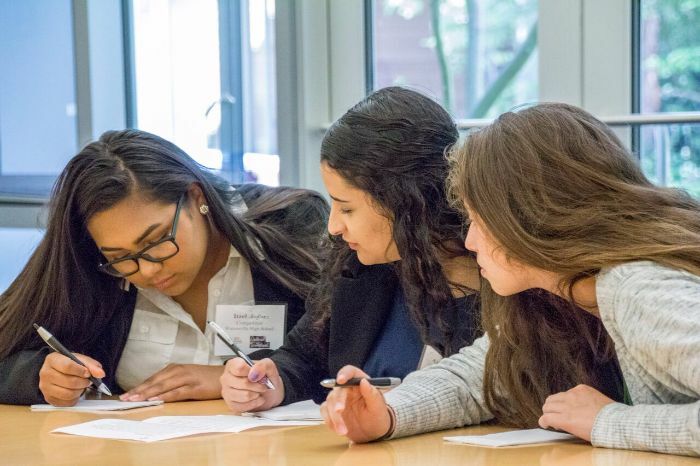 Students develop oral advocacy skills and are given the opportunity to compete for a position on the UCSC Ethics Bowl team. The format, rules, and procedures of the Intercollegiate Ethics Bowl have been developed to model best methods of reasoning in practical and professional ethics.